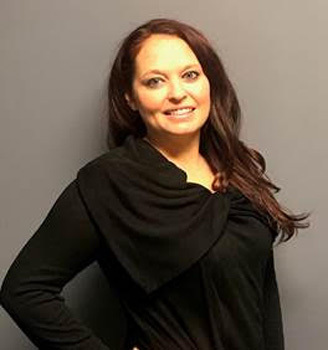 Nicole VanHaaren BSN, BBA, RN Graduated from Western Michigan University with a Bachelors of Business Administration in 2004 and East Tennessee State University with a Bachelor’s of Science Nursing in 2009. 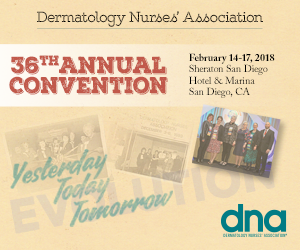 Before finding a home in Dermatology worked as an Emergency Department nurse In Johnson City, Tennessee. Currently is the Nursing Supervisor at Henry Ford Dermatology and oversees phototherapy. Works daily with Hidradenitis Suppurativa patients and their families.